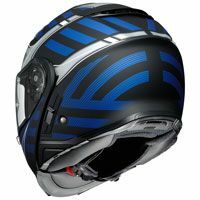 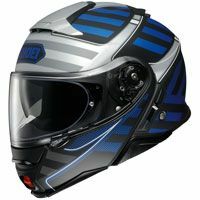 Riding a bike can be both exhilarating and pleasant with the correct gear on you and your motorcycle without sacrificing your own safety; Motostorm.it offers 196 Shoei Motorcyle Helmets you can choose from. 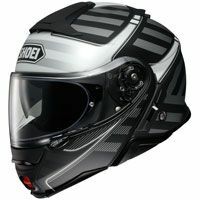 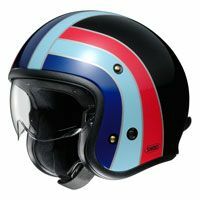 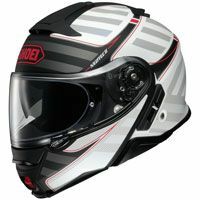 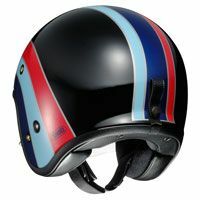 In our catalogue you will find specific Shoei Motorcyle Helmets for each discipline or type of bike: Helmets Accessories, Full Face Helmets, Jet Helmets, Modular Helmets, Offroad Helmets. 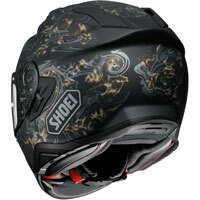 There are products discounted up to 34%. 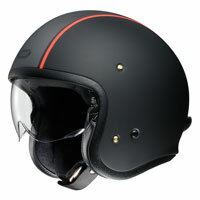 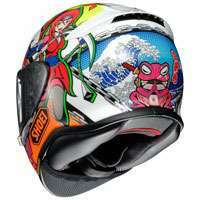 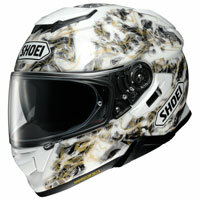 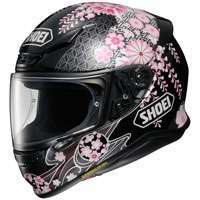 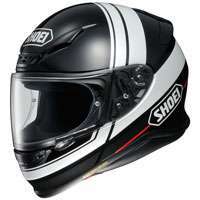 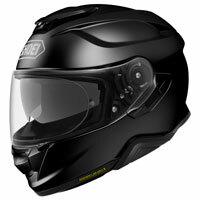 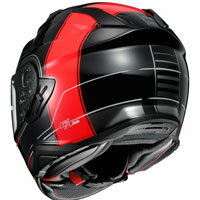 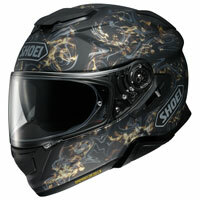 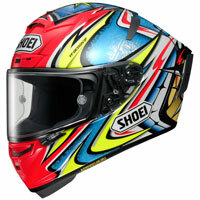 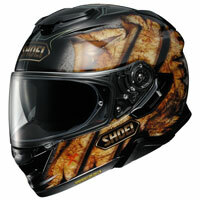 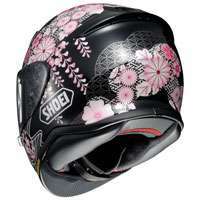 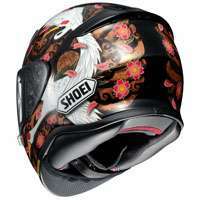 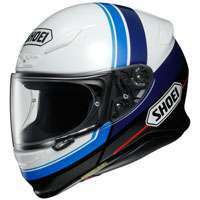 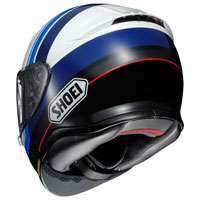 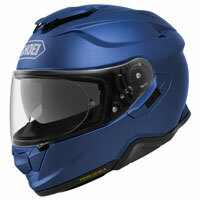 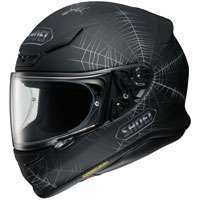 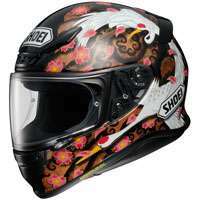 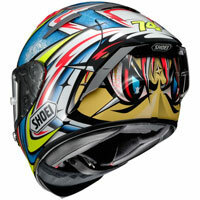 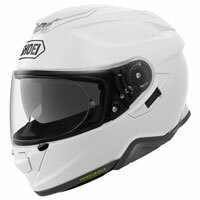 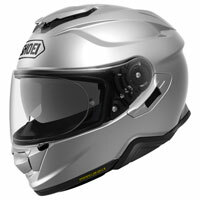 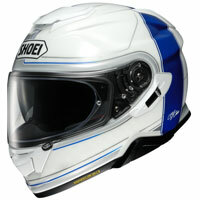 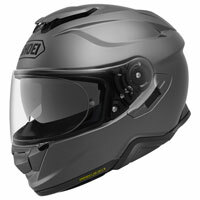 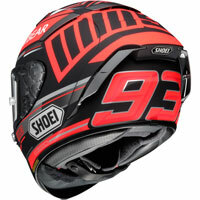 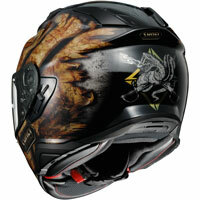 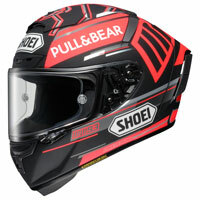 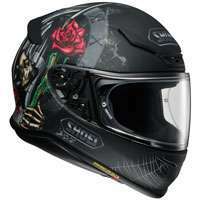 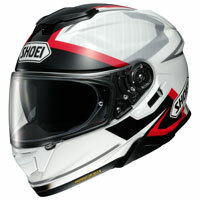 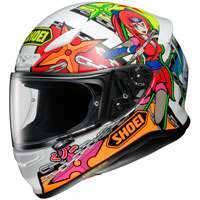 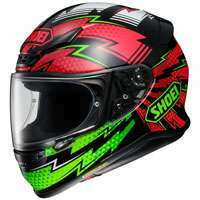 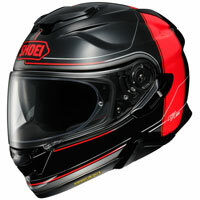 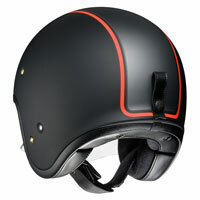 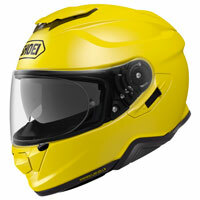 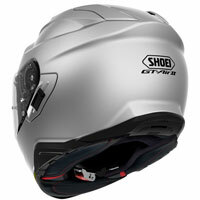 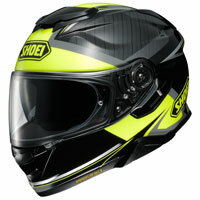 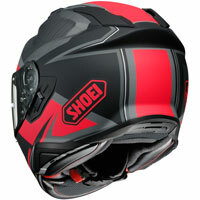 Shoei Motorcyle Helmets are a guarantee of security and comfort with high quality design. You can count on us for any doubt you might have on the choice you’re about to make; each product has specific features and we can help you choose the correct Motorcyle Helmets; our Customer Service is here to assist you.